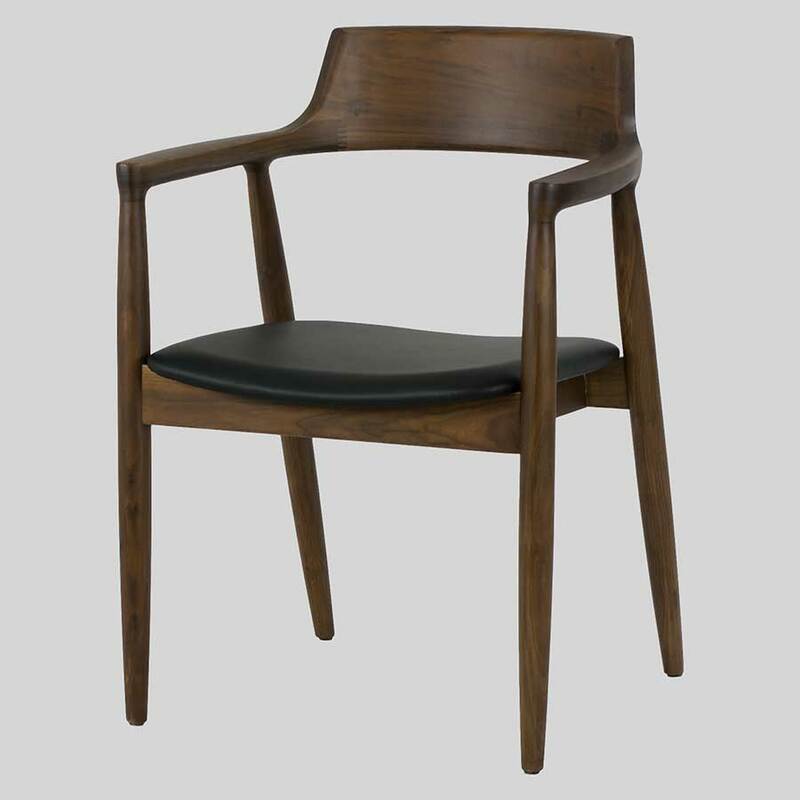 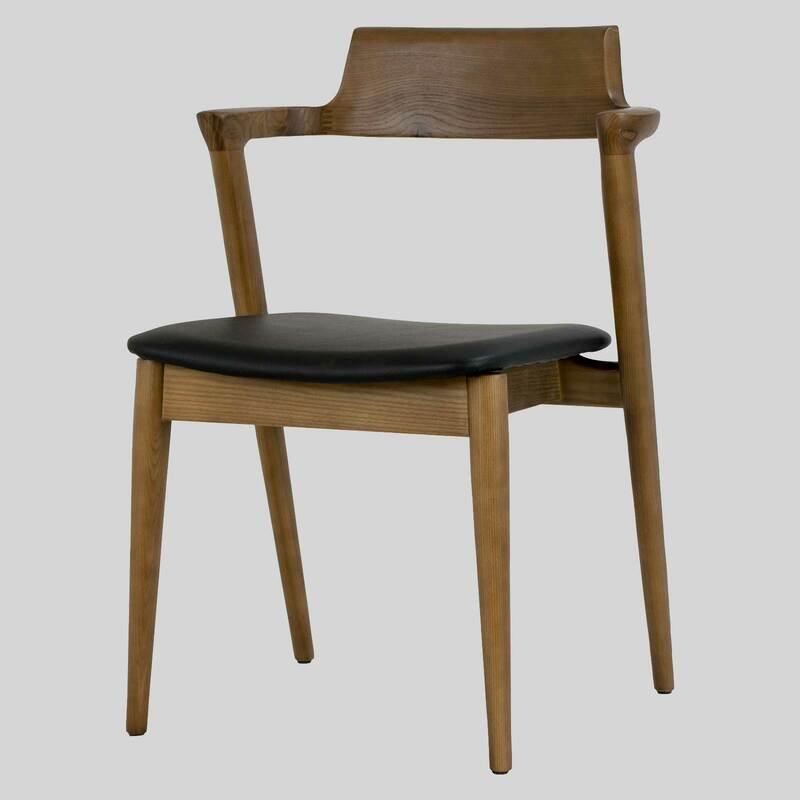 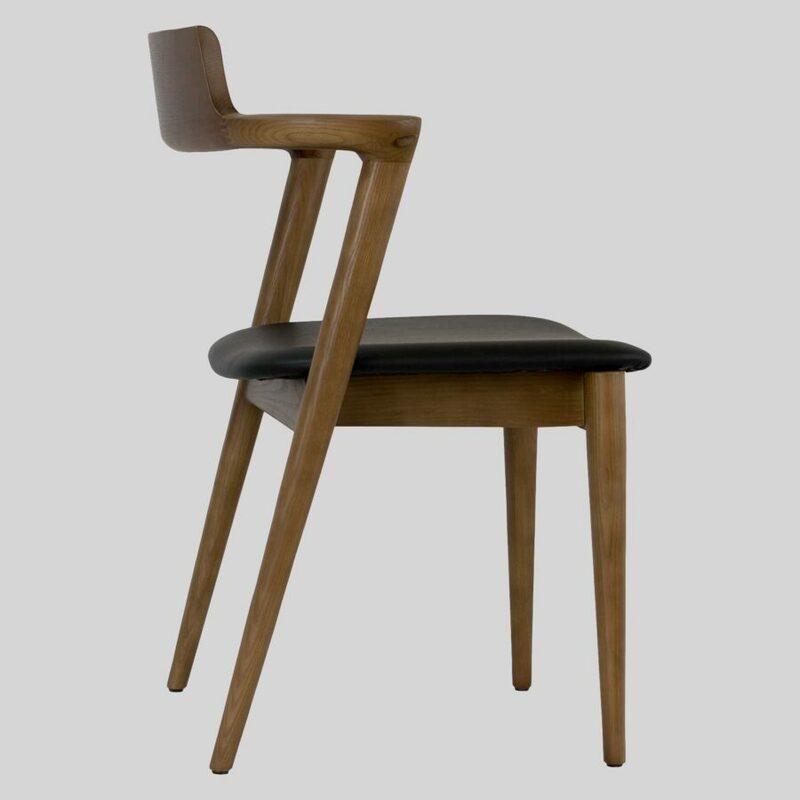 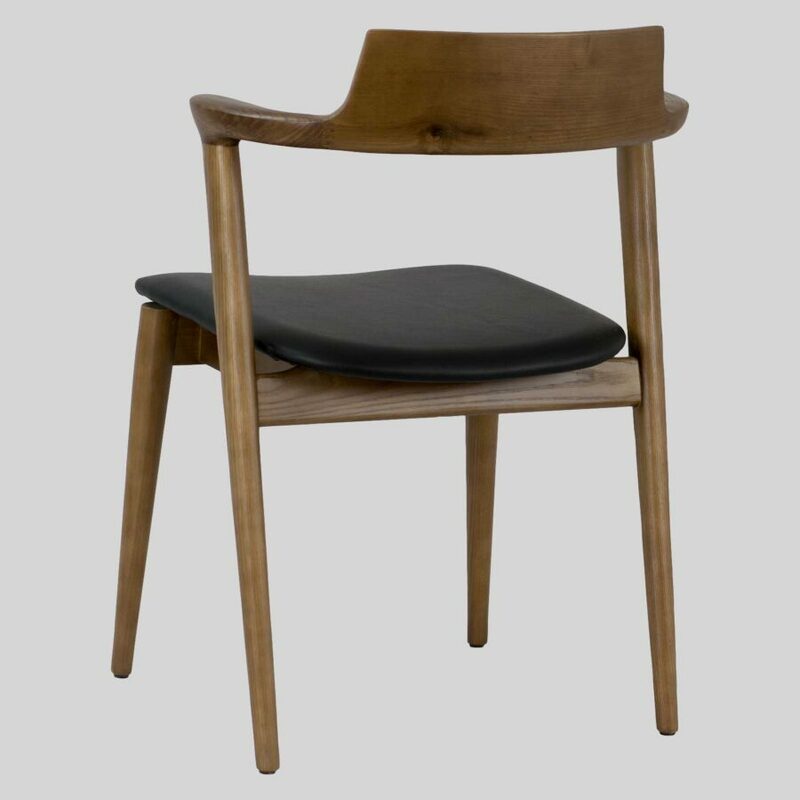 With a mid-century Scandinavian design appeal, the Kingston Side Chair is a beautiful piece used as a dining, waiting, or occasional chair. 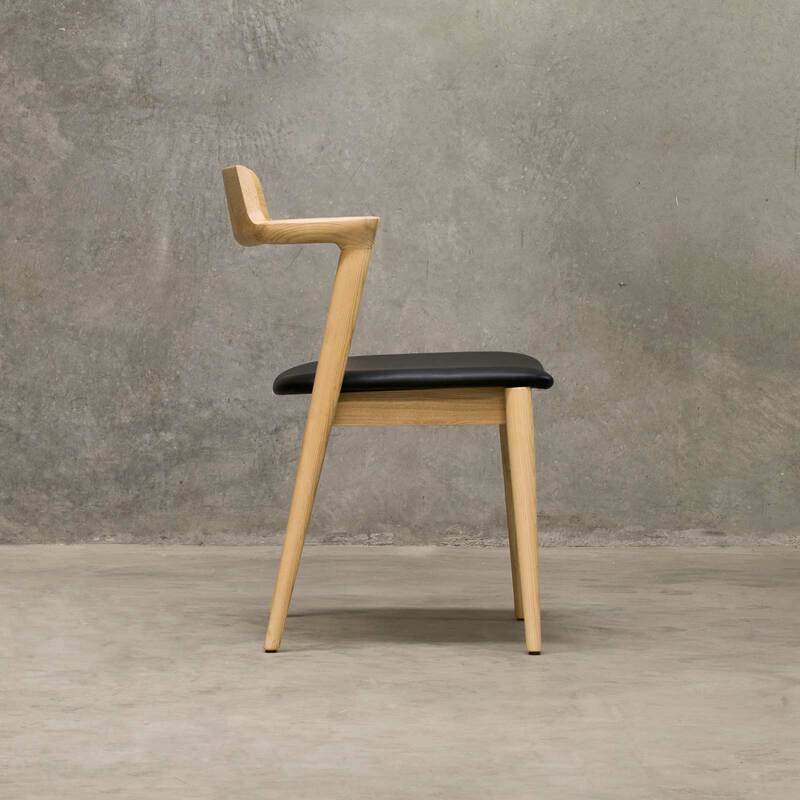 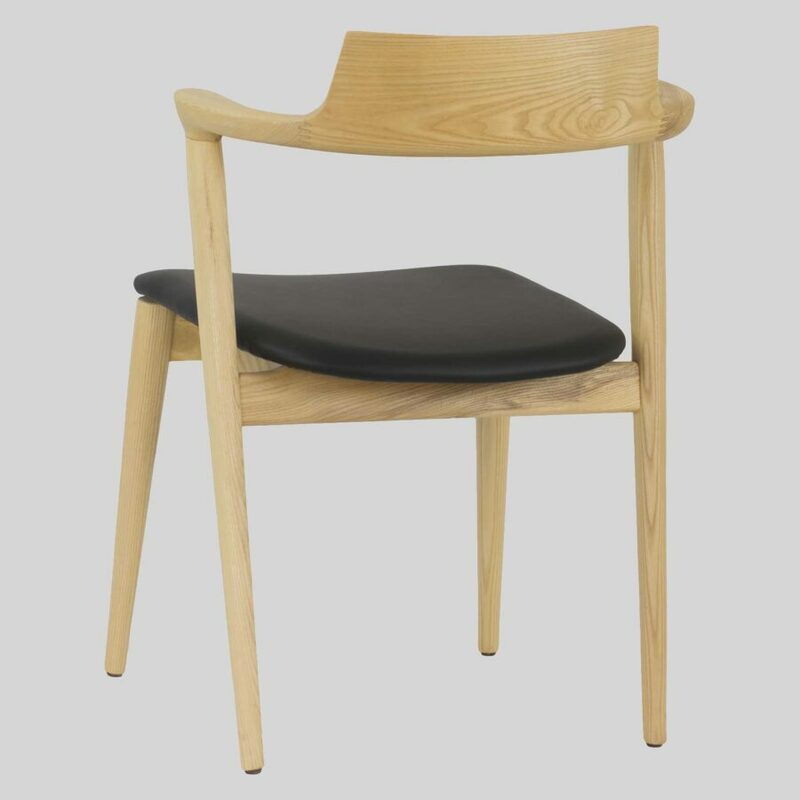 The gentle lines of the chair create an instant comfort and the short arm allows for resting of elbows, whilst still allowing the chair to tuck up against a table. 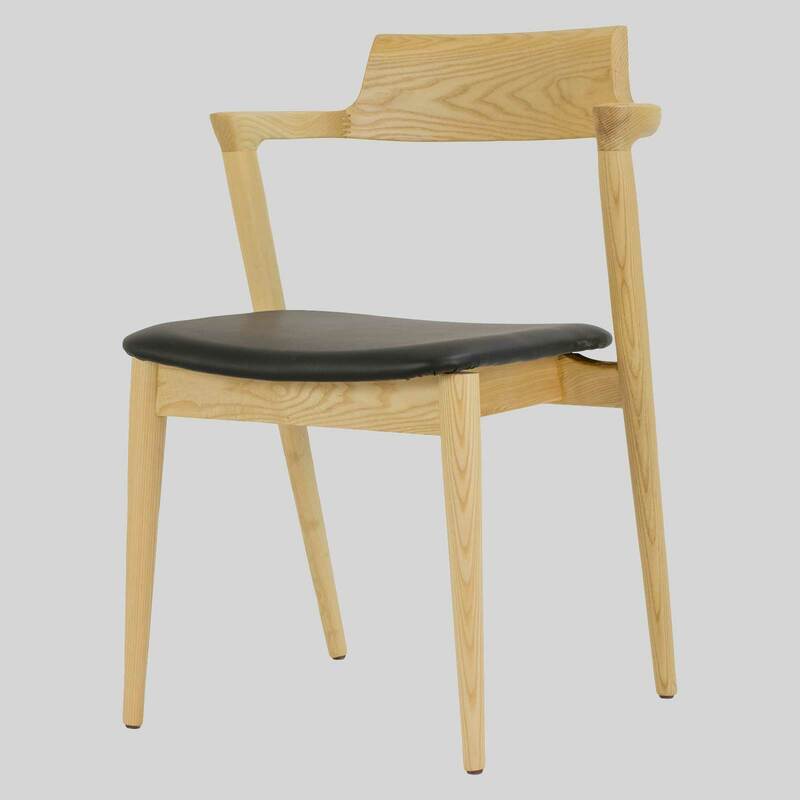 Furthermore, it can be customised in your choice of timber finishes and fabric upholstery. 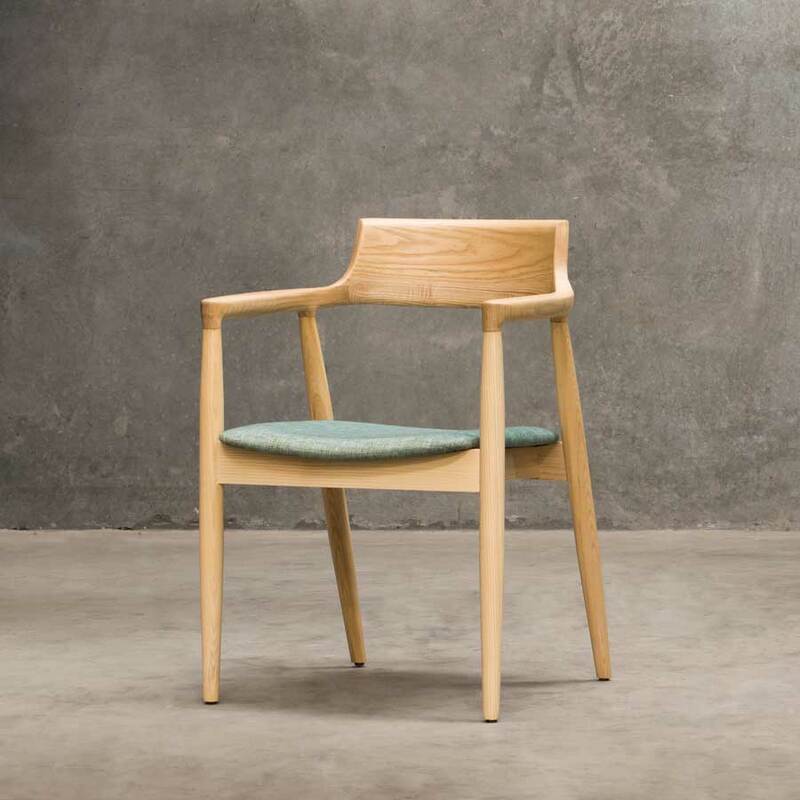 In addition, the Kingston Side Chair is joined by the matching Kingston Armchair to create a stunning collection.